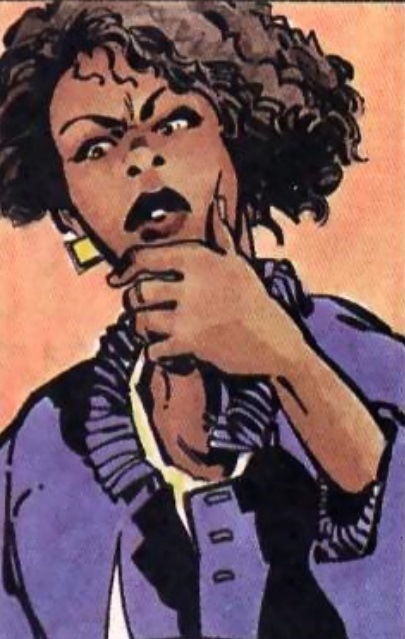 Although she doesn’t know it, Jean Hawkins is the mother of Static, the superhero. The hard work she and her husband must do to support the family leave her little time to notice her sons sudden rash of unexplained absences [Milestone collectible card #66]. ← Is Mario Gully heading back to Image Comics? !